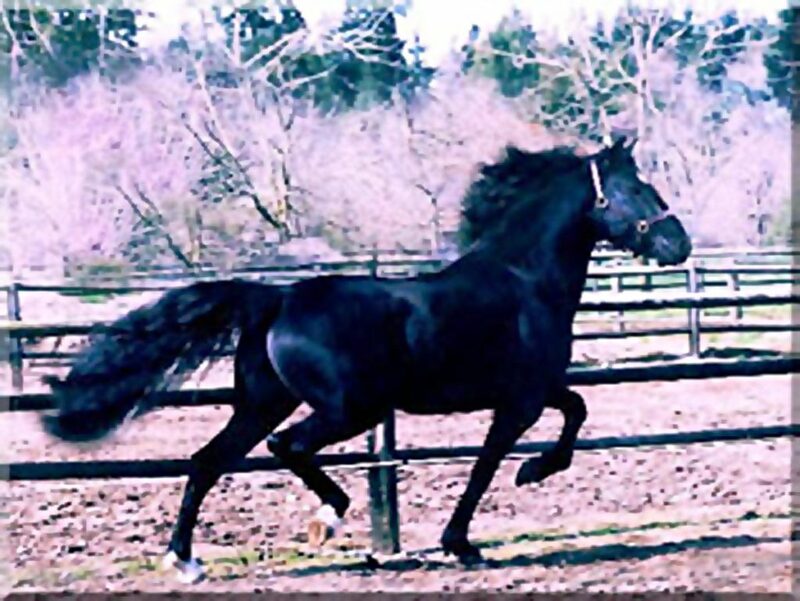 This beautiful son of Halconero was the heir apparent to the 29 year old 'Hawk'. 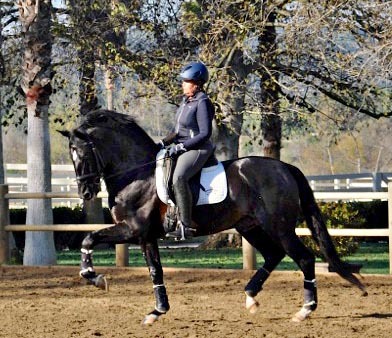 However, because of downsizing the ranch, Tomar is now a beautiful, talented gelding, continuing his performance career. 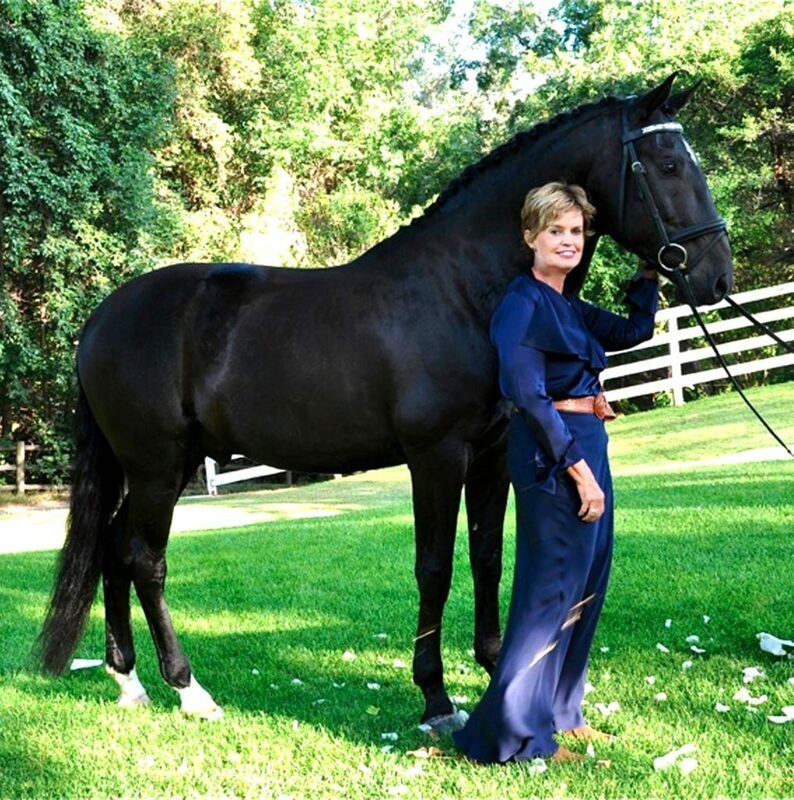 Brent and Gail are forever grateful to Keith and Linda Walton for making it possible to own such a wonderful horse. 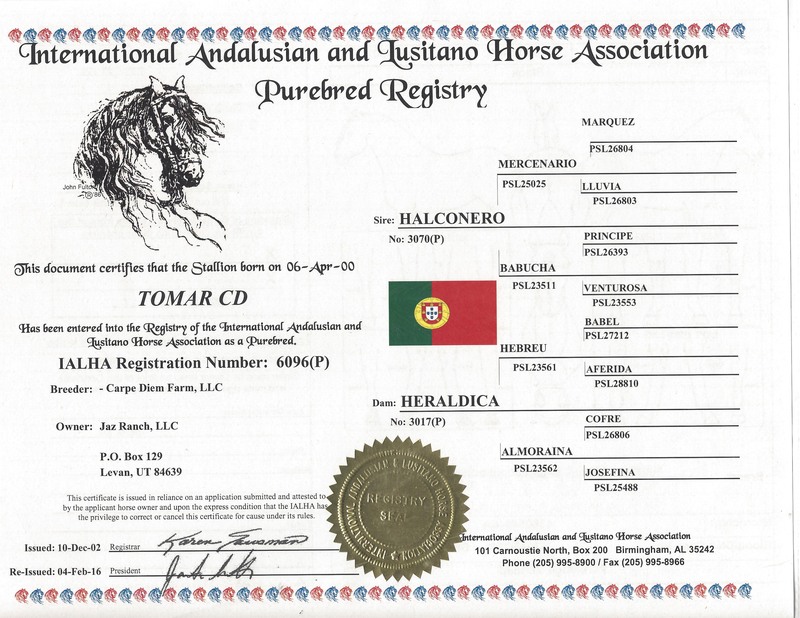 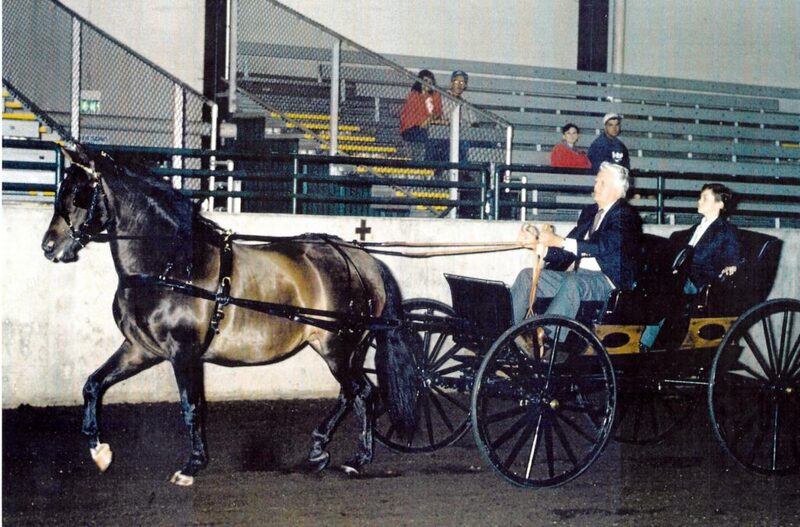 Tomar was not started under saddle until he was 9 years old. 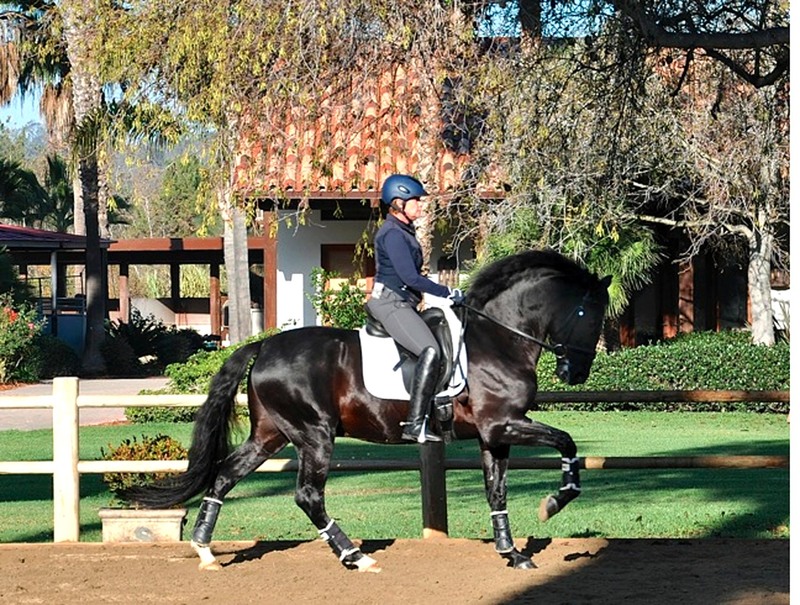 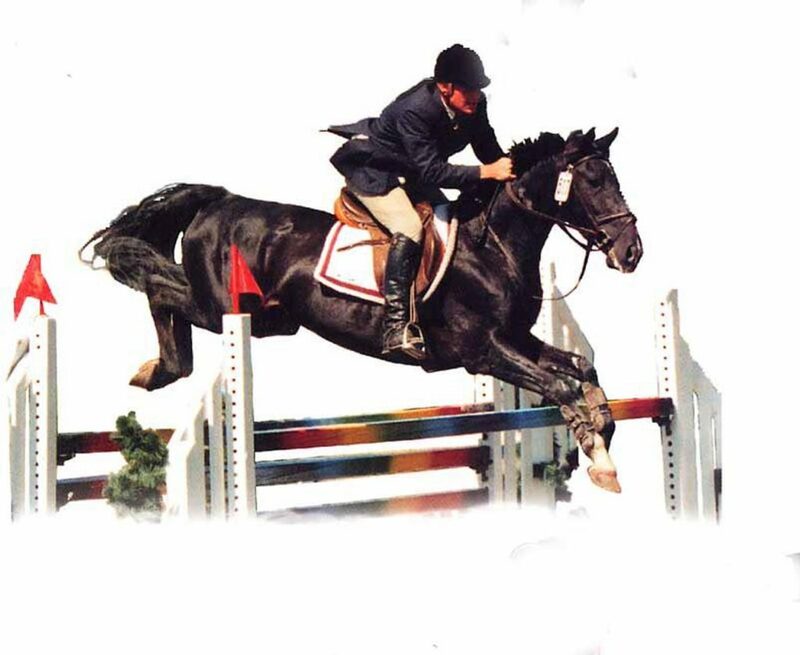 He was easy to train, full of talent, and has the beautiful movement that Halconero sires.